out the red carpet for a great cause! 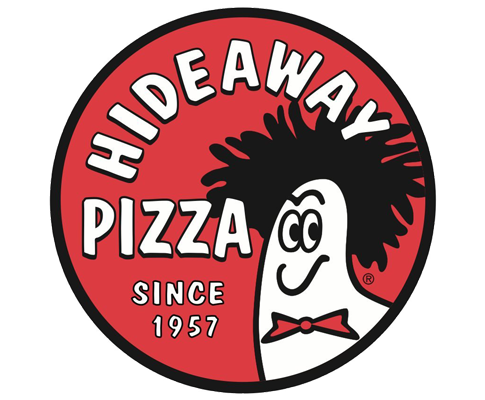 Hideaway Pizza will donate 15% of net sales generated to the organization. You must notify your server you are participating in benefit night.